Google Photos is an excellent way to share and back up your photos and videos. 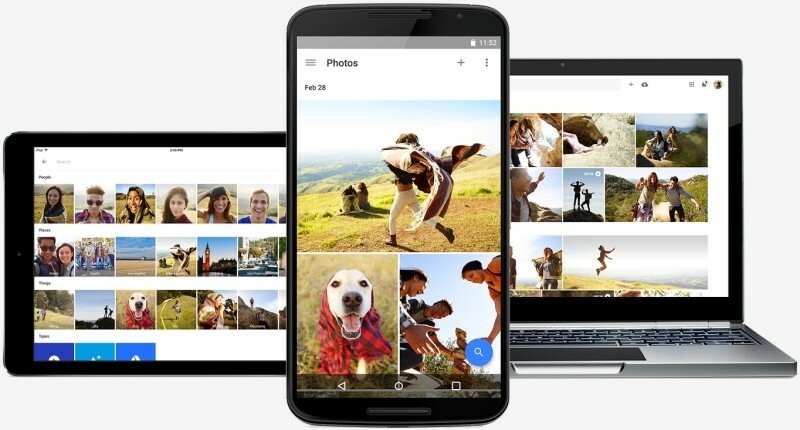 Announced at last year’s I/O conference alongside Android Marshmallow, Google Photos offers users unlimited storage for images up to 16 megapixels and videos as large at 1080p. Any files uploaded that exceed these limited will be downsized accordingly. That ceiling is arguably plenty for the average user but for aspiring photographers and working professionals, it doesn’t really cut the mustard. One viable option is to pay for Google Drive storage. Drive supports images up to 100 megapixels (or 75MB in size) and video files up to 10GB but is only free for the first 15GB – after that, you’ll incur a monthly fee depending on how much additional storage you need. If you happen to own a Google-branded Nexus device and find Google Photos’ limitations a bit too restricting, there appears to be good news on the horizon. Android Police recently dug through the latest Android application package and found evidence that suggests images and videos uploaded to Google Photos through Nexus devices soon won’t be subjected to the aforementioned quality restrictions. As the publication notes, the highest quality Nexus devices currently on the market are only capable of shooting at up to 12.3 megapixels which of course is below the 16 megapixel cap. What you may not know is that even if a photo you upload to Google Photos is below the cap, Google runs it through an algorithm that strips out additional data to further reduce the file size. Most users likely won’t notice the compression although pixel peepers and those that value the original quality of an image probably will. It’ll really be interesting to see if videos and photos uploaded from a Nexus device will qualify for original quality storage or just those captured with a Nexus device. If it’s the former, I could see professionals running their original quality images through a Nexus device just to take advantage of the free storage. Sure, it’d be an extra step and maybe too much of a hassle for some but others would no doubt take advantage of the loophole.